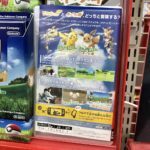 Retailers all over Japan have started putting up new promotional material in preparation for Pokemon Let’s GO Pikachu/Eevee. 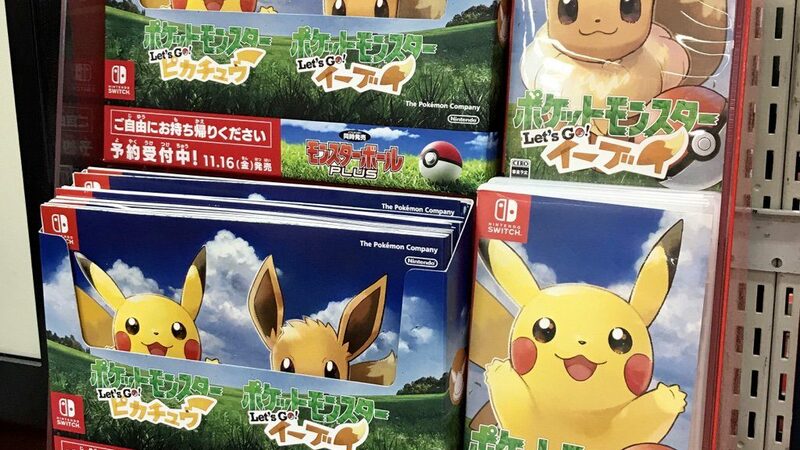 On July 13, pre-orders for Pokemon Let’s GO Pikachu/Eevee and Poke Ball Plus will officially kick off in Japan. Some of the promotional material which customers can take home for free include brochures promoting the game. 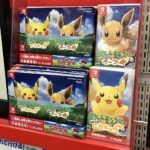 Pokemon Let’s GO Pikachu/Eevee launches November 16, 2018 for Nintendo Switch.